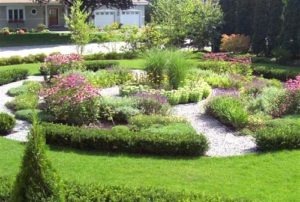 is a non-profit, professional trade association with members in all aspects of the green industry, including landscape designers and contractors, nurseries, garden centers, maintenance experts, turf growers, educators, researchers, and other horticultural industry professionals. This site is the result of MELNA’s commitment toward promoting, educating and representing its members, as well as to inform and educate the people of this great state. 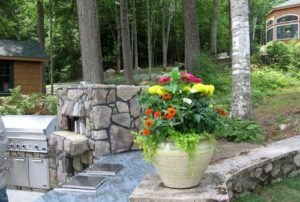 Established in 1970, the Maine Landscape and Nursery Association (MELNA) is a nonprofit organization dedicated to the encouragement and promotion of its members throughout the industry, including financial support of secondary horticultural education and product research, website connectivity, media representation, and a professional certification program. Maine is Planting: From Buckfield to Bridgewater and Whitefield to Winterville, beginning gardeners and horticultural pros are digging in the dirt and putting down roots. A flowering plant, herb or veggie, or a single shrub or tree is all it takes to join a growing movement and reap huge rewards. Don’t just stand there—Plant Something! 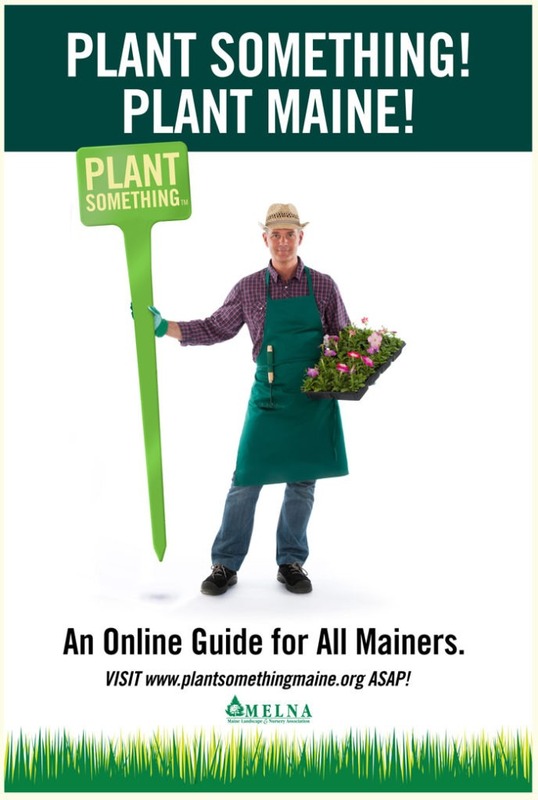 Watch the TV spots for Plant Something Maine! MELNA monitors and acts upon legislation applicable to the horticultural industry and related businesses for the State of Maine. A standard of excellence shall be fostered through networking, influence by experienced members, and opportunities for continuing education. 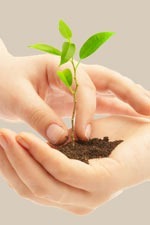 Use these pages to find nurseries, landscaping companies, horticulturists, etc. near YOU by clicking on Member Directory in the menu. There is a Search feature in the directory that allows you to find businesses near you, locate them on maps, and search for names, certifications, and other criteria. If you are a professional interested in joining MELNA, click on “Become a Member” under the Members tab in the menu. The page contains links to both downloadable and online applications. MELNA members who wish to edit their information in the directory, add images, or access the private section of this site should click the “Member Login” link under the Members tab. Independent Garden Center in Maine!